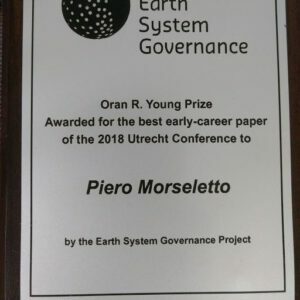 We congratulate Piero Morseletto for winning the Oran R. Young Prize for the best early-career paper of the 2018 Utrecht Conference – Confronting the nitrogen challenge: options for governance and targets. The Oran R. Young Prize awarded by the Earth System Governance Project seeks to reward and encourage cutting-edge research on earth system governance by early-career scholars who could become the next generation of leading scholars in the field of environmental governance research – a field shaped and significantly influenced by the pioneering work of Prof. Oran R. Young. Read more about the Prize here. Runner-up to the winning paper is a study on Governance transformations to reverse the resource curse? The Extractive Industries Transparency Initiative in Myanmar by Marjanneke Vijge (Utrecht University), Robin Metcalfe (independent researcher), Linda Wallbott (Technische Universität Darmstadt), Christoph Oberlack (University of Bern). 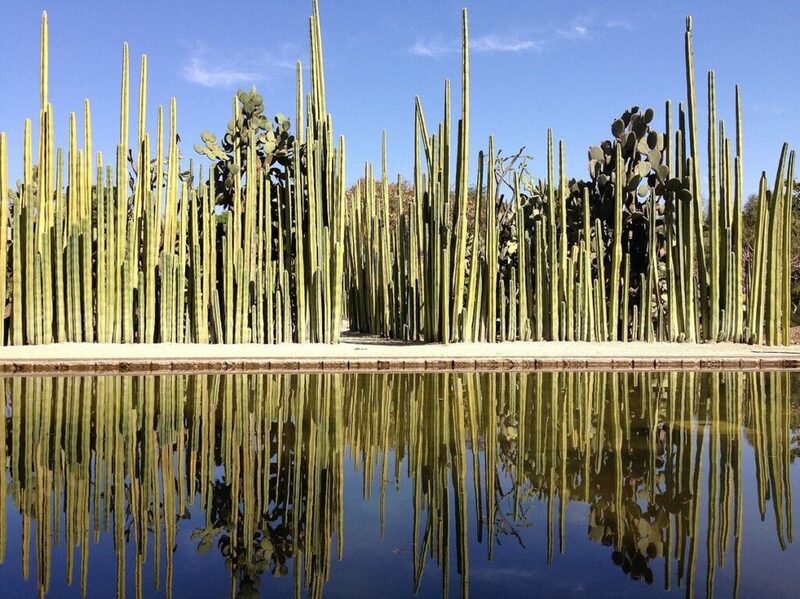 Piero Morseletto is a PhD student at the Institute for Environmental Studies (IVM), VU Amsterdam. For winning the 2018 Oran R. Young Prize, Piero Morseletto will receive a presentation plaque and a book-voucher from The MIT Press worth 250 USD.